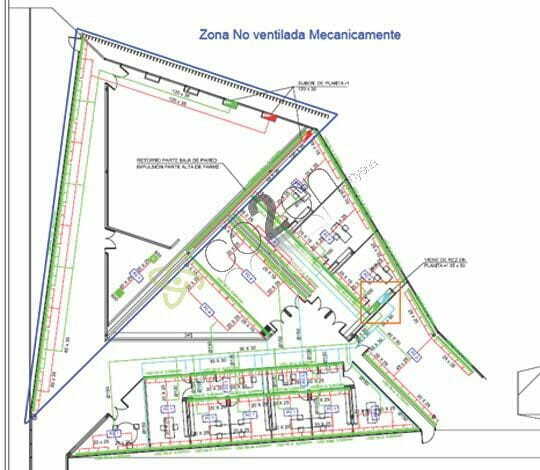 Analysis of the facilities according to the project and proposal of improvements for construction work. 1. 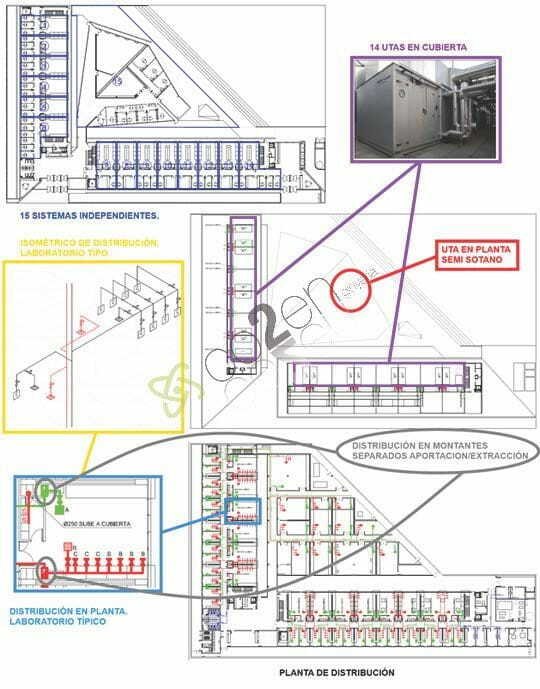 Comprehensive and critical analysis of all works awarding facilities. I. Analysis of electrical connections. Ii. Analysis and new proposal for transforming stations and emergency generator sets. Iii. 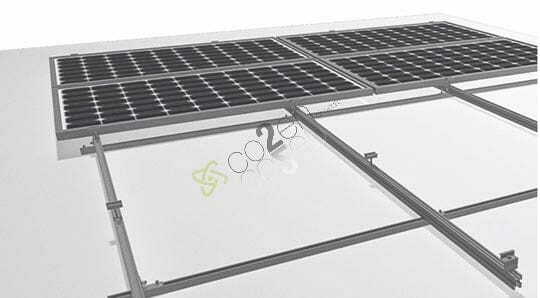 Detection of improvements in solar photovoltaic installation and analysis for their own consumption. Iv. 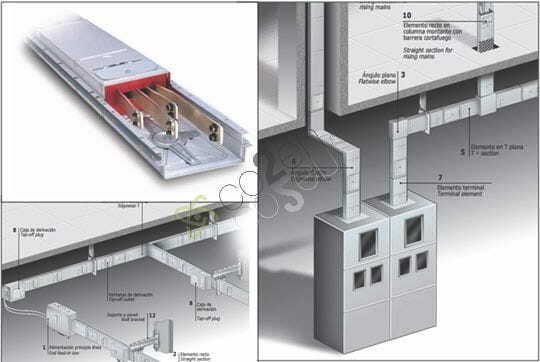 Re-design of the electrical distribution with electrified channel. I. Critical analysis of chillers, boilers and UTAs. Ii. Detection of possible errors in the distribution of climate and ventilation (units not connected).